h3. What is Phone Payment? 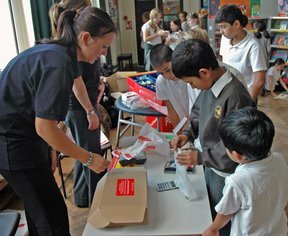 Worried your children will lose their money for the Book Fair? Forgotten to buy a Gift Voucher? Phone Payment is the quick and easy solution. 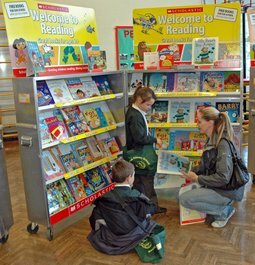 Parents can pay for Book Fair purchases safely and securely over the phone, giving both them and schools greater flexibility. h3. 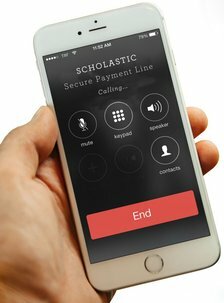 How do parents make a Phone Payment? All parents have to do is call our dedicated, secure telephone line – 0333 305 2963 – with their card details, the school’s Customer I.D. (which will be displayed on posters around the Fair) and the amount they wish to pay. They need to complete their payment over the phone and record their transaction code on the slip given to them by the Book Fair Organiser. Once complete they must return this slip to the Book Fair Organiser before they can take their purchases from the Book Fair. h3. 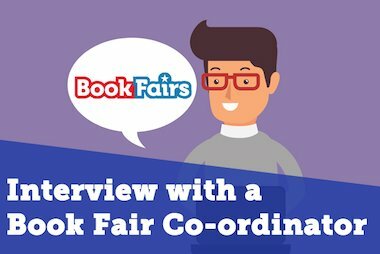 What do Book Fair Organisers need to do? Firstly, find your school’s unique Customer I.D. number. This is your School Account number, which you can find on any letters from Scholastic Book Fairs. 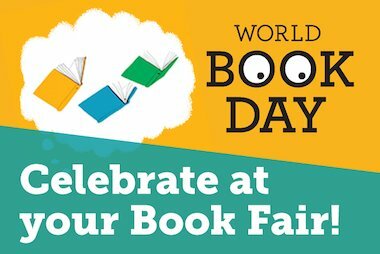 Make sure to write it clearly on your posters you’ll receive in your Book Fair Planning Kit and put them up where parents can easily find them. If you need more posters, you can download them for free on our website. Secondly, you’ll need to hand out photocopiable Phone Payment Parent Slips for parents to fill in as they make their purchase. Once a parent has finished their phone call and has collected their purchases, record the purchase on the Phone Payment Teacher Record Sheet. Once you have noted the transaction code and amount, there is no need to keep the parent slip. 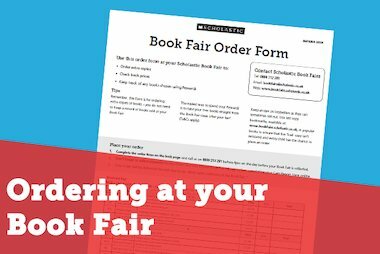 At the end of the Fair, enter the total amount of purchases made via phone payment and add this total to ‘Your Book Fair Sales’ on your Cash Report Form. If you have any queries, give our customer service team a ring on 0800 212 281.